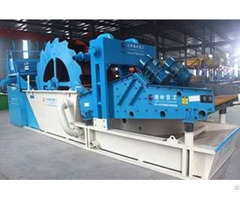 1.Two sets of wheel sand washer, water storage tank, pumping tank, water reverse device, overflow device, separation and recovery device, dewatering device, reducer, pump, motor and other components. 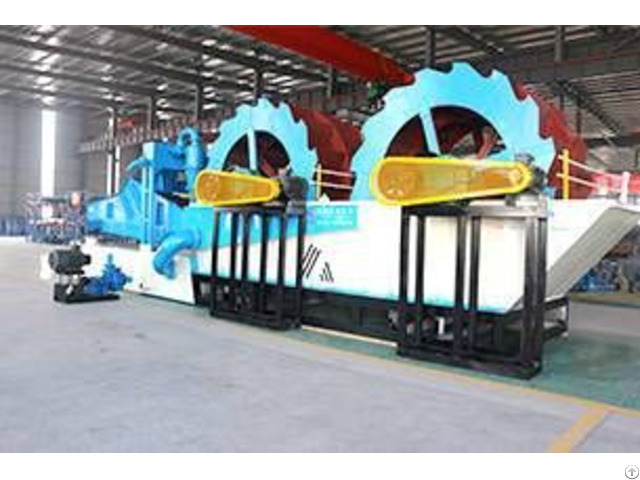 Posted By: Luoyang Longzhong Heavy Machinery Co., Ltd.
Business Description: Luoyang Longzhong Heavy Machinery Co., Ltd. is an international enterprise specialized in R & D, production and marketing of mining machinery and industrial milling equipment. 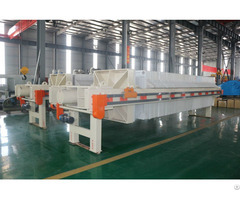 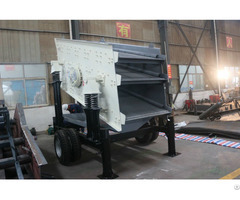 Our company develope the production of mining machinery and industrial milling equipment, crusher products are widely used in mining, metallurgy, construction, chemical, power, steel and other industries.